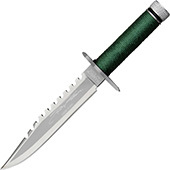 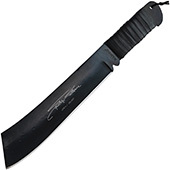 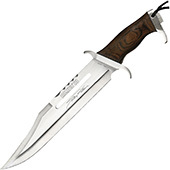 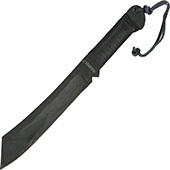 Rambo Knives for sale, lowest prices anywhere, even check yourself!!! 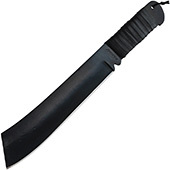 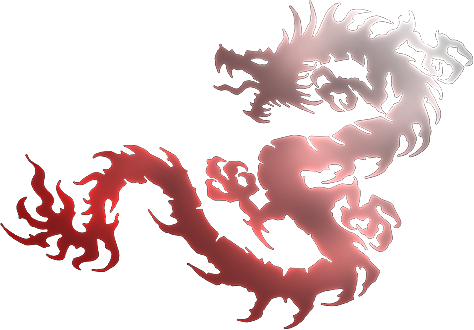 Beware of knockoffs that cost less than $40! We only sell the original authentic officially licensed reproductions of the actual knives used in the four films, including Rambo 1 movie knife, Rambo 2 survival, Rambo 3 bowie, and Rambo 4 machete style knife, all made by the manufacturer Master Cutlery, formerly made by United Cutlery. 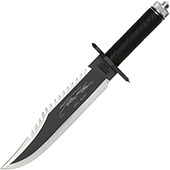 We sell the standard blade versions, as well as the anniversary and Sylvester Stallone Signature editions limited to 10,000 worldwide, or the John Rambo signature edition versions which are limited to only 5,000 worldwide. Also, we guarantee that when Rambo V, Last Blood comes out, we'll be the first ones to get the new Rambo 5 knife!